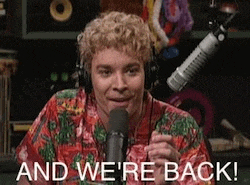 Hey folks, we are back after a long vacation from blogging; the plan is to use Youtube to show what we are doing on the farm on a constant basis, and I really hope to achieve this goal. Thus far we have one video up on Youtube, so please check it out and let me know what you think in the comments! I talked with some folks who know much more than I do about vermiculture and compost tea mixtures, and finally decided to give my first try for making a more potent & beneficial tea for all my crops. One aspect that was driven to me, was the fact that you should find a way to make air(oxygenate) and waves in your tea mixture – imagine you have a 5 gallon bucket with water and some worm casting or compost dissolving in it. 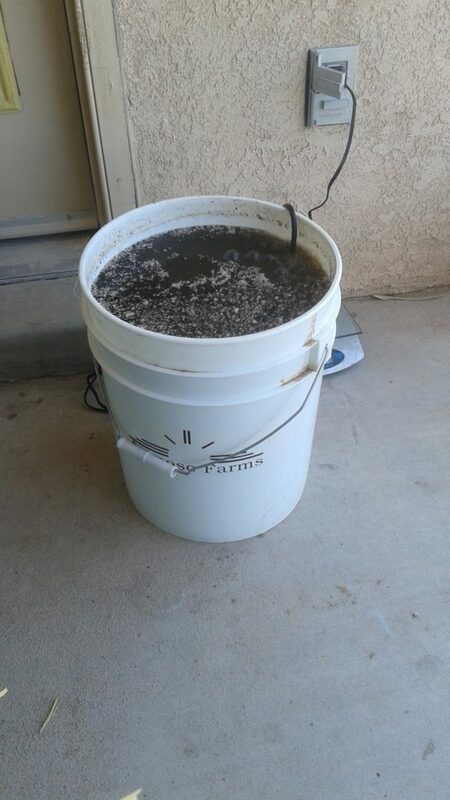 The latest mixture may not be 100% correct, but I am going to give it a trial and see what the results are – here are the contents I am testing for a 5 gallon bucket of city water that has been allowed to “air out” the chlorine that is present, as chlorine is not going to allow the bacteria to grow. 1. a hand full of green sand or rock dust from green sand. I also added a small “fish tank” pump, but this is not enough to allow the mixture to aerate well – Im going to try this mix out, but I will upgrade to a larger pump to allow a more turbulent compost mixture, as some folks say you need to really “agitate” the water and create waves on the surface in order to get the most amount of oxygen in your water to allow your beneficial microorganisms to grow. Instead of upgrading to a larger pump, I decided to try and get more of this small fish tank pump. I used a “1/4” gallon per hour drip emitter on the end of the hose into the 5 gallon bucket, replacing the standard “bubbler” that is available at your pet store. Since the 1/4gph emitter is so light, I had to use a small flat rock to hold the nozzle to the bottom of the 5 gallon bucket. I would say this method is working much better, as it looks like the tea is brewing, without me having to keep stirring it up. I will do a post about this setup next. Here are a few pics of the last month of activity at Steiner Field. A couple of bee packages from Papa Bear’s Honey were added on April 15th. The queen was handled per instructions, and I have seen one of the queens, but I didn’t notice the queen in the other hive. I do believe that the other hive has a queen currently, but wasn’t looking for it as I was adding the “super” a few days ago. 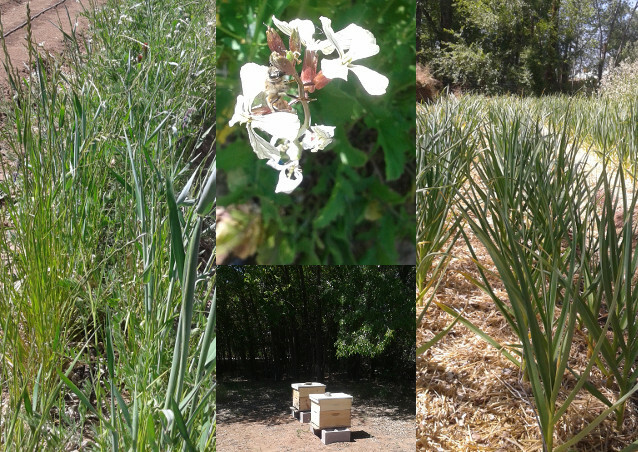 I noticed that there is a couple of frames in the hive that have already been filled up, and I am going to assume much of it was from the arugula flowering on the field. Garlic is getting larger, and the weeds are following – spent a few hours in the last month weeding these patches, but the straw kept the weeds down to a minimum. More planting will be going on soon, and transplants of peppers have been in the field for about 2 weeks – they survived the 35 degree nights with two layers of Agribon, one of 19 and the other of 30.